Some crops respond well to seed placed fertilizer. Applying phosphorus to wheat in-furrow has become standard practice for many growers. The amount of fertilizer that can be applied safely depends on the crop species, the type of fertilizer, the rate, soil type and soil moisture. 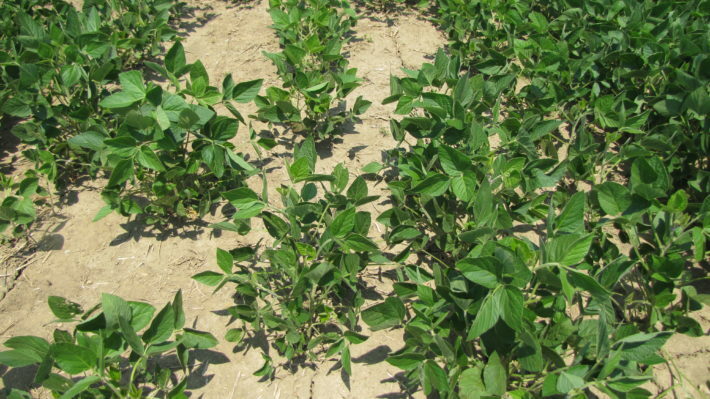 Complete crop failures are possible if the seed or seedling is “burned” with excess fertilizer….